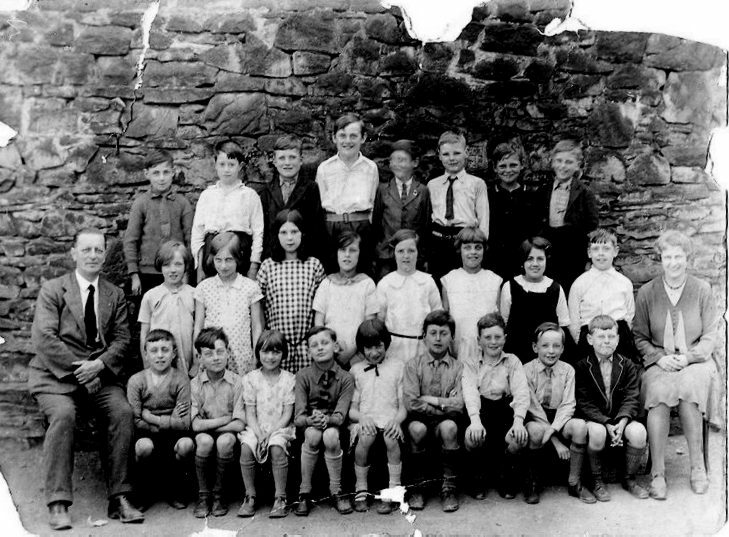 The photo id for this photograph is 75, in the Schools album. My uncle is Eric Lockett 4th from the right on the front row. Sadly I never knew him as he died in Italy during the 2nd World War.